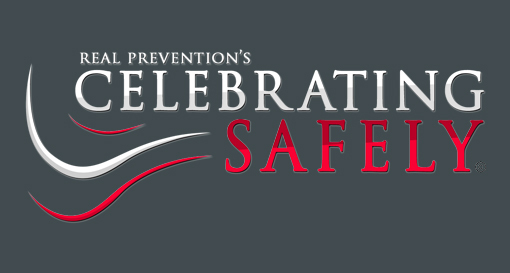 Targeted for high school aged adolescents, CELEBRATING SAFELY is a 50-minute presentation addressing underage drinking, legal and personal ramifications of alcohol use, and providing safety tips for celebrations. This could be a presentation in individual classroom settings or as a group assembly and presented around the weeks of life celebrations such as homecoming, prom, or graduation. The digital materials include a lesson plan, tip sheet, video file, and optional live performance script for those schools who want to involve their drama clubs! Cost: $20 (free shipping) for portable drive containing all digital files.